60 million people live as refugees today. This is my family's story of surviving genocide and becoming Americans. This article originally appeared in Salon.com on June 19, 2015. "A woman with the heart of a tiger": My mother risked everything to flee from the Khmer Rouge with her children. This June 20th is World Refugee Day, which was established in 2000 by the United Nations General Assembly to remember people displaced by conflict or persecution. Refugees span the entire globe; Africans trying to cross the Mediterranean, Syrians fleeing ISIS into Turkey and Greece, and the Rohingya escaping Myanmar. This is a story that repeats itself over and over again as genocide and systemic persecution drive the swelling mass of refugees. The United Nations High Commissioner for Refugees estimates there are more than 60 million refugees around the world, half of whom are women and children. This is the highest number of refugees since World War II. Reading about the plight of refugees, it's easy for the suffering millions to meld together into a faceless mass. That's why I want to place one human face on the 60 million refugees. I want to share the story of my mother. My mother isn't just a refugee or a survivor of genocide. She is a woman with the heart of a tiger. My mom was a school teacher, living in Phnom Penh when the Khmer Rouge took over Cambodia on April 17, 1975. For the next several years she hid her identity, as Pol Pot ordered the execution of all educated people during the Cambodian Genocide known as the Killing Fields. Those who weren't shot or tortured to death were forced into slave labor in the rice fields. My mom struggled to stay alive, being taken to be interrogated by communist leaders multiple times. She fought to feed her two young children and her elderly mother, foraging in tiger infested jungles for food. An estimated two million Cambodians died from execution, torture, starvation or disease. After four years, the Khmer Rouge were overthrown. Though now free, we had absolutely nothing except the rags on our backs. Our home in Phnom Penh had been demolished. The entire infrastructure of the country had been razed to the ground; there were no schools, hospitals or banks. We lived in daily fear that the Khmer Rouge would come back. My mom made the difficult decision to escape from Cambodia with her children, in search of safety, freedom and a better life. We crossed jungles littered with land mines to escape across the border and crawled under barbed wire fences to get into Khao-i-Dang refugee camp.When Khao-i-Dang first opened in November 1979, nearly 5,000 Cambodians scrambled across the border, desperate to escape the devastation of the Khmer Rouge. 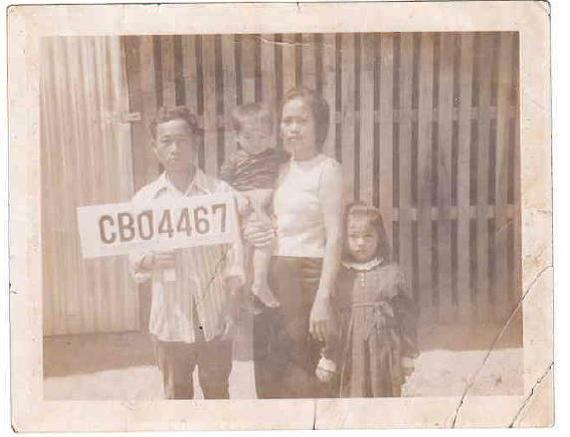 By December 1979, there were already 85,000 Cambodian refugees living in the camp. By January 1980 the camp was closed to any further entry. However, the closed entry to Khao-i-Dang did not deter people from trying to get in. 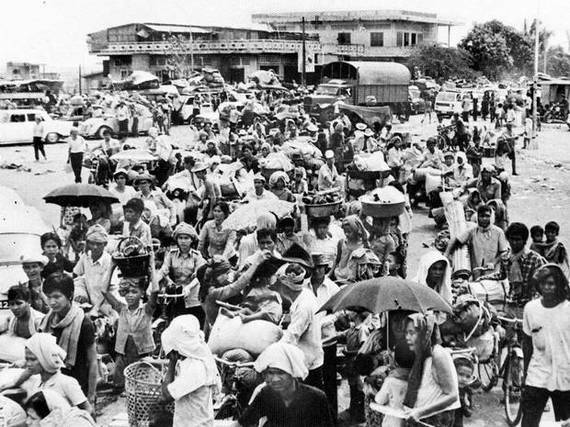 Since the Khmer Rouge were overthrown, 750,000 Cambodians tried to flee the country. Only a fraction made it across the border alive; thousands died attempting to cross the land mines that lined the border. They were desperate to escape, afraid that the Khmer Rouge would come back into power, and they saw no end in sight to the starvation. They had nothing left to live for in their homeland. They knew that if they eventually made it behind the walls of the refugee camp, there was a chance they might be able to obtain visas to go live elsewhere. This was a hope they clung too, even if it meant risking their life to get there. At its peak, the population of Khao-i-Dang swelled to 160,000 refugees. Weeks after arriving in the camp, my family and I woke to the sound of a loud explosion. Screaming erupted outside our tent. Shouts of panic and pounding feet resonated through the air. My mom quickly reached for my sister and me, shielding us with her body. Before we had another chance to move, a second RPG explosive tore through the roof and landed next to our cot. An errant border patrol shell had hit the tent. My mom screamed, and then lost consciousness. My sister and I started crying as we looked at our bloodied, unconscious mother. By protecting her children, my mom sustained most of the blast. Her shirt and sarong were soaked with blood. My left ear was partially torn off, dangling by a strip of bloody scalp. My sister's right arm was bleeding, where the shrapnel wounded her. Red Cross volunteers carried us to the camp hospital. As the trauma patients started arriving en masse, the place became chaotic. The volunteer staff rushed around, trying to triage the critically wounded. They had to prioritize who were most likely to survive and treat those first. Medical staff cut off my mom's bloody clothes to evaluate the full extent of her injuries. The blast had torn through her abdominal wall, leaving a bloody crater in her belly. Her skin was pale and clammy, as her body started going into hemorrhagic shock. Her injuries were deemed unsurvivable, and her stretcher was pushed to the side with the rest of the fatalities. A volunteer Red Cross surgeon operated on me, stopping the bleeding from my scalp and sewing my ear back in place. To the side, my mom was still bleeding, fading in and out of consciousness. Finally, the hectic pace slowed down and the clamor subsided. One of the nurses working in the triage room heard a moan from a stretcher on the side. She pulled back the blood soaked sheet, and saw an ashen, grey face. 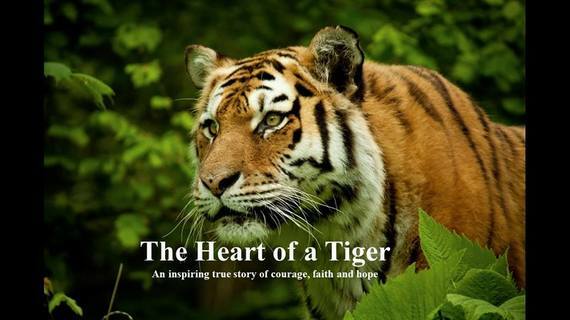 With the fierce heart of a tiger, my mom mustered every ounce of strength she had and whispered in Khmer. It was barely audible, but the nurse could hear the mumbling, and realized she was still alive. They took her to the operating room where the surgeon performed an emergency laparotomy and saved her life. After recovering from our injuries, we spent a year and a half in limbo, living in four different Cambodian refugee camps. During these years we waited anxiously, hoping to come to America. Our visa application had been denied over and over. Many families were being sent back to Cambodia. We were terrified of returning. One day, we received the incredible news that we had been sponsored to the United States by a Christian Missionary group. We arrived in the US destitute, haunted by the memories of the Killing Fields, and unable to speak the language. My mom rebuilt a new life, taking any job she could find. She scrubbed toilets at Good Samaritan Hospital during the day, cleaned doctors' houses at night, and on the weekends we worked in the fields alongside Mexican migrant farm workers picking berries and vegetables to earn extra money. It was not easy, but we were safe and we were free. That was all that mattered. Today, I'm a surgeon myself, taking care of our nation's veterans. My sister works as a podiatrist, caring for underserved patients with diabetic foot problems. We are so grateful to be alive, and that we were given refuge in this land of freedom. This is my family's story as refugees, as genocide survivors and as Americans. This Saturday we remember the world's refugees, but this is a reality that 60 million people live with daily. Dr. SreyRam Kuy and Dr. SreyReath Kuy are the authors of the upcoming book, "The Heart of a Tiger". Dr. SreyRam Kuy is Director of the Center for Innovations in Quality, Outcomes and Patient Safety at Overton Brooks VA Medical Center and Assistant Professor of Surgery at LSU - Shreveport. She has written for the Los Angeles Times, USA Today, the Washington Post, The Independent, the Huffington Post, Salon and the Wall Street Journal. 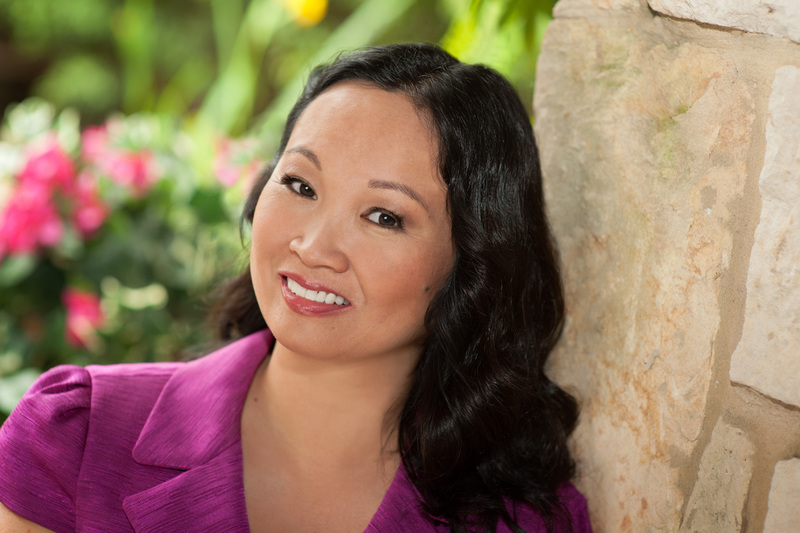 Follow Dr. Kuy on Twitter @SreyRam or connect on LinkedIn and Facebook. 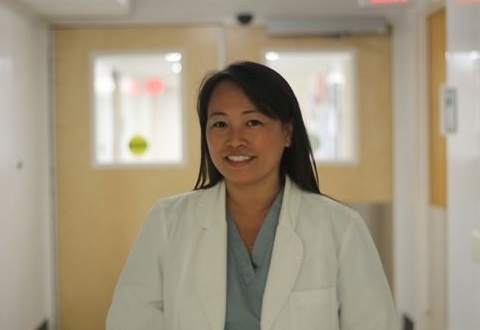 Dr. SreyReath Kuy is a podiatrist, caring for patients with severe complications of diabetes and renal diseases.